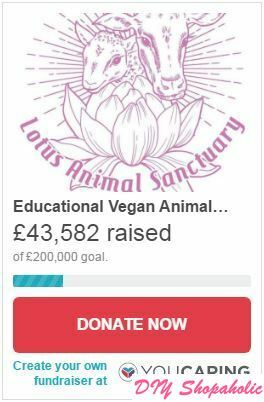 The founder of the UK’s only fully independent and inclusive networking site for vegans, Lynn Jolly, is looking to open central Scotland’s first ever fully vegan animal sanctuary (see here). If you were offered the choice of visiting a wildlife encounter tourist attraction for a ridiculously cheap price or one which costs more, which would you choose? The only catch is the cheaper option involves animal cruelty and abuse.